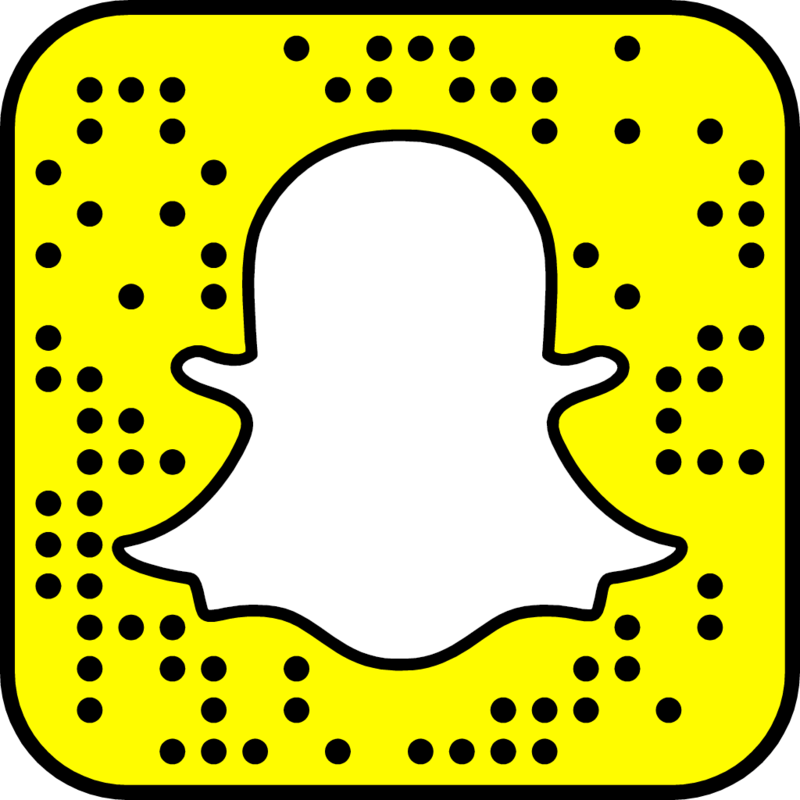 If you follow me on Instagram you know that I have been raving about Allura– Skin, Laser and Wellness Clinic here in Northern Colorado. 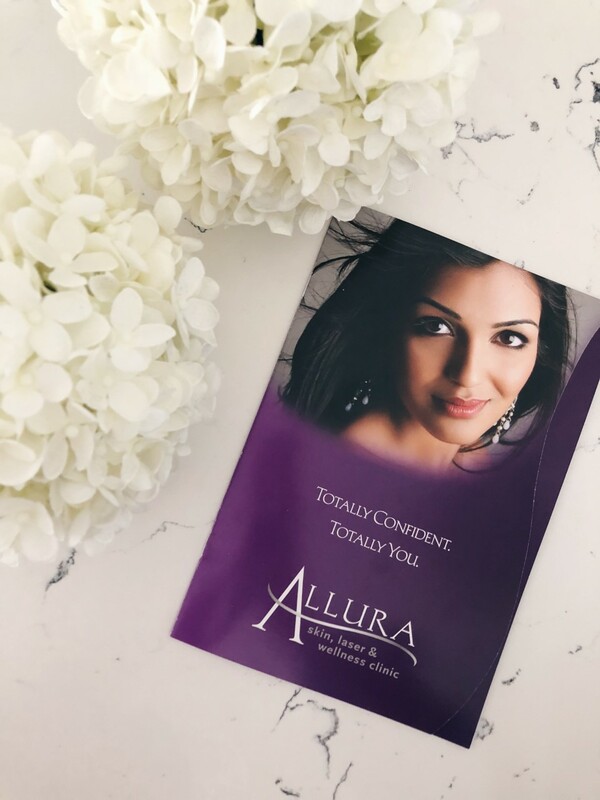 I partnered up with Allura this past month and I am excited to share with you about the treatments I received and how much I loved my experience with Allura and why I highly recommend them to all my friends and family. The first procedure we did was BOTOX! 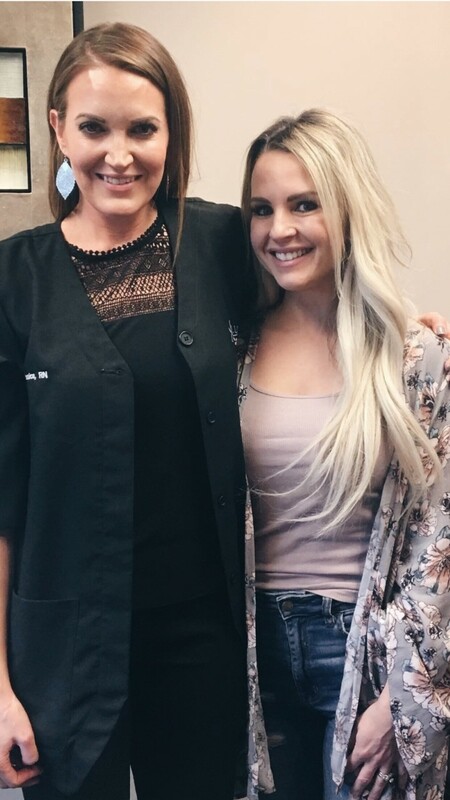 I have never had anything done to my face so I was a bit nervous however, my technician (Jessica Hanavan) who I cannot sing her praises enough made me feel right at home as soon as I walked in the door. She went over exactly what we would be doing, what to expect and asked me what my concerns and goals were for the treatment. 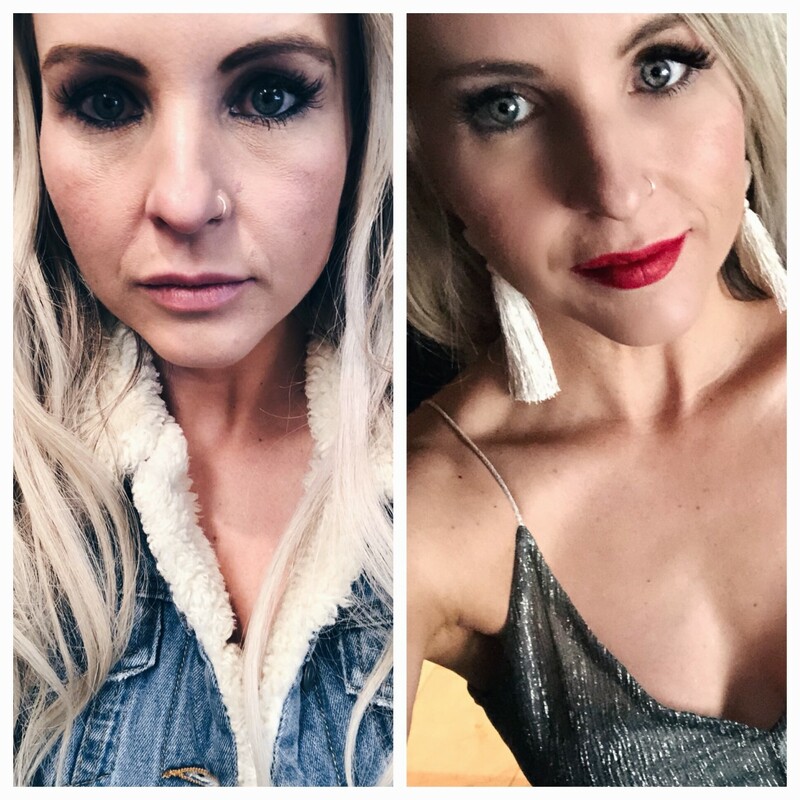 We both agreed we didn’t want to do “too much” to the point where I didn’t look like myself but I really wanted her to help me with those fine lines and wrinkles around my eyes and forehead. The procedure wasn’t at all a painful as I thought it might be and it also didn’t take too long. The one thing I never knew about Botox is that it is not an instant results treatment. It really can take up to 10 days to see what your full results will look like. 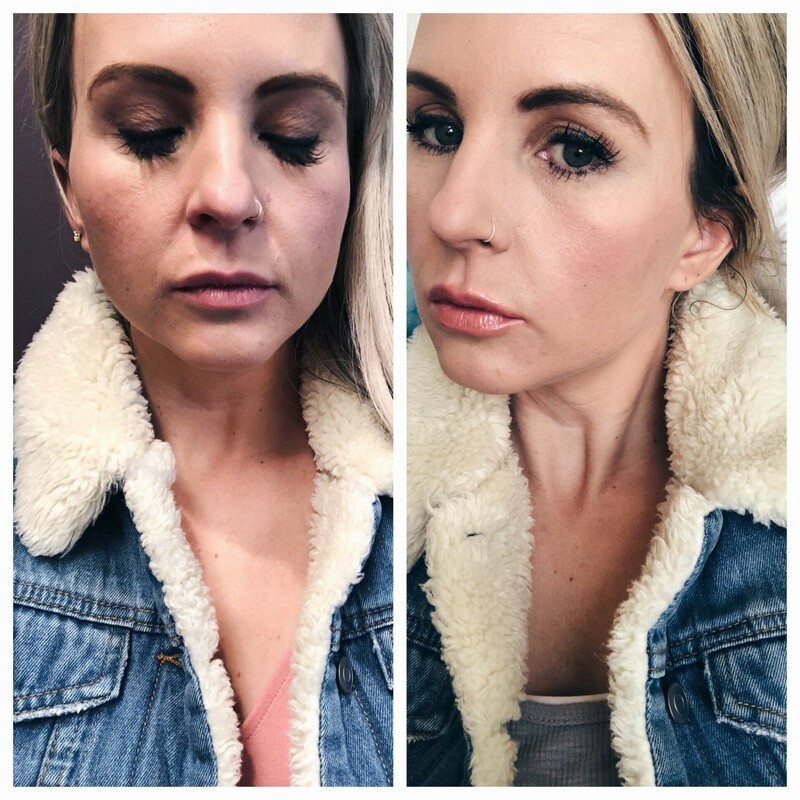 The Botox results were subtle yet noticeable to me especially as I looked at my before and after pics I could tell a big difference. I loved the results that Jessica gave me. The next thing that Jessica did was a voluma treatment. Voluma is a derma filler that adds volume to your cheek area. As time passes the volume of our skin loses its elasticity and voluma helps repair that by gently giving you the youthful volume in your mid face area. Jessica went over where she would be placing the voluma through injections above and below my cheek bones. It didn’t take long at all and the best part is the results are instant. I loved the way it gave my cheeks that little umph I was hoping for and it lasts up to 2 years! The final procedure we did was my favorite. 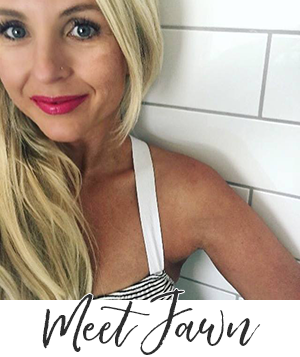 I love my smile lines because its part of who I am but I wanted to smooth them out and make them appear softer and that is exactly what Juvederm did for me. We used a bit of numbing cream for this treatment therefore I really didn’t feel a thing. I also noticed the results right a way and they got even better as a few days had passed. Juvederm is a filler that can be used to give you that pout you want and to help smooth out your lines like I did. The results are pretty impressive and something I definitely want to keep up. 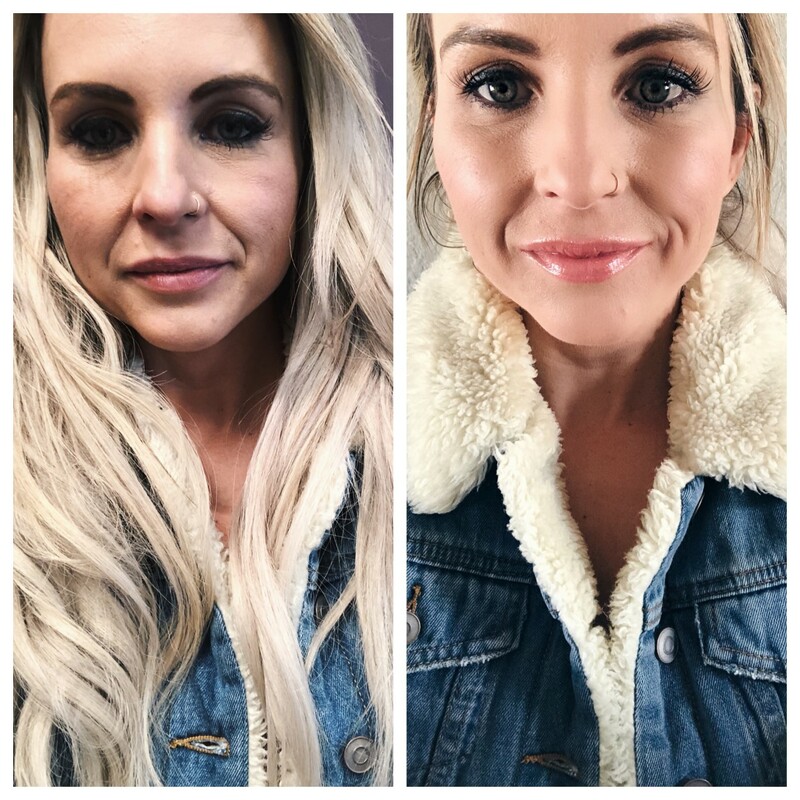 I am so happy with my results of all 3 procedures and I absolutely love my technician Jessica (make sure you ask for her when your book your FREE consultation.) Allura was a pure joy to partner with. I was so impressed with their facilities and their professionalism. They are always educating themselves on the latest techniques and have the most quality trained technicians. Follow them on Facebook and Instagram. Allura is hosting a open house on April 18th 2-7 pm with a grand total of $17,000 in door prizes. I will be there you don’t want to miss it! Previous Post Brows and Lashes Oh My! I love this post and learned so much! Your blog is my favorite❤️❤️❤️ and so are you! You look great! Having great skin care is so important and I’m glad that you found a place you love. I love your candid review! I’ve been thinking about getting Botox, but I’m so scared and I also don’t want to be frozen. It looks like they did a really nice job of making yours subtle and natural. You look great! I don’t feel frozen at all. It’s a really natural look. 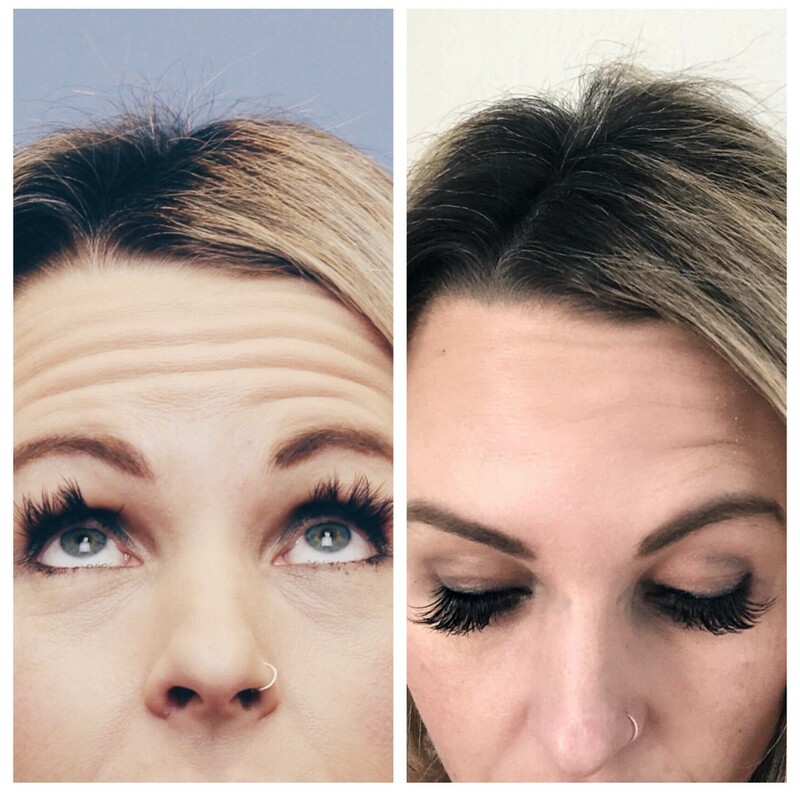 Amazing results! I want to try this for myself. It was such a fun treatment experience. Loved it. Wow your results are great! You were perfect before, but I can see why you like the little changes!